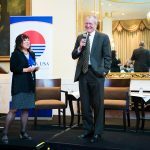 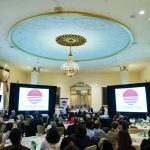 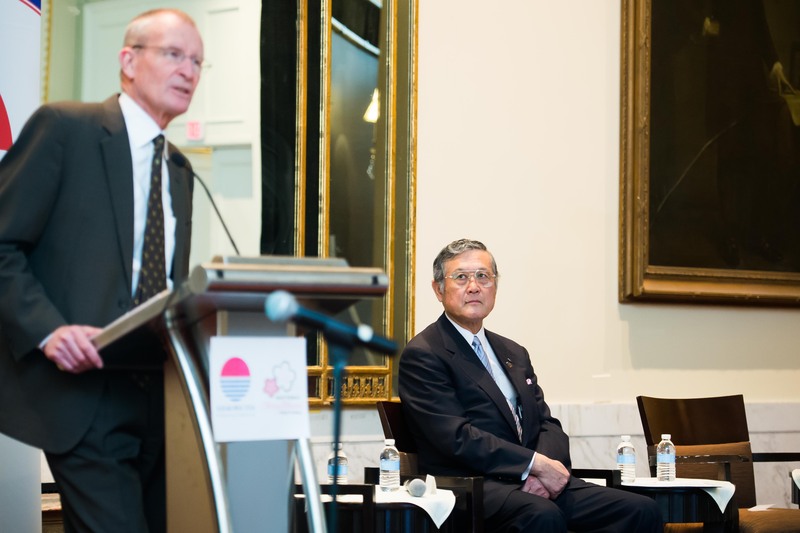 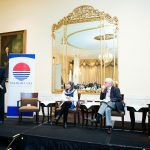 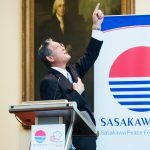 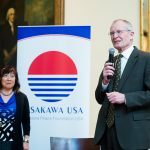 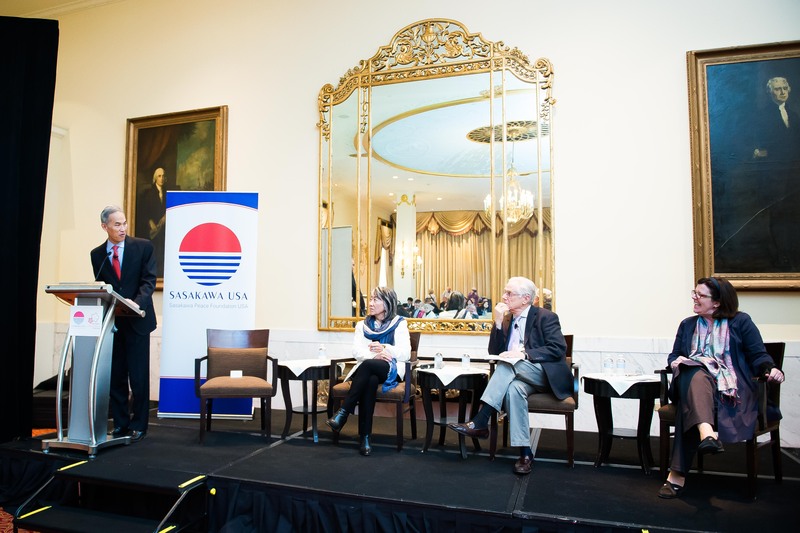 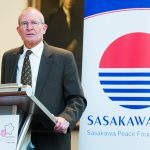 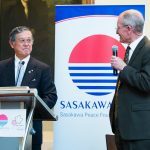 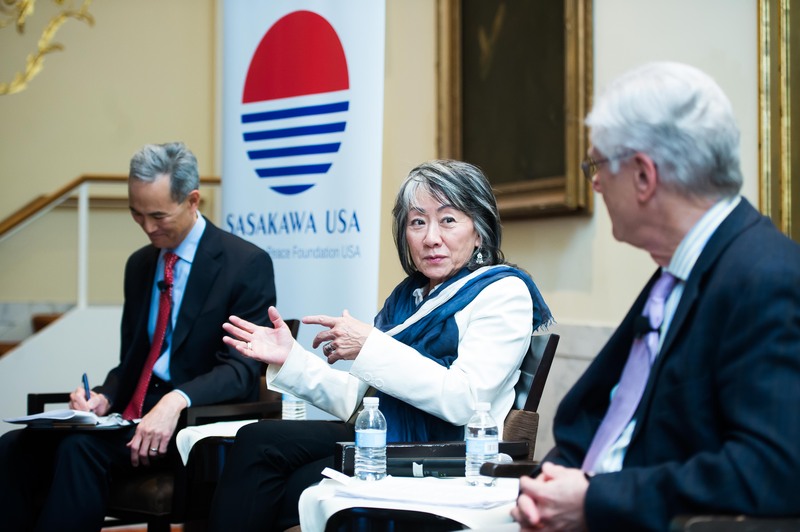 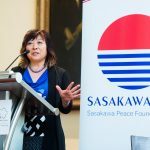 On April 6, 2016, Sasakawa USA celebrated more than 70 years of friendship between the United States and Japan with a clip reel viewing, panel discussion and audience Q&A looking at films that portray Japan and Japanese people. 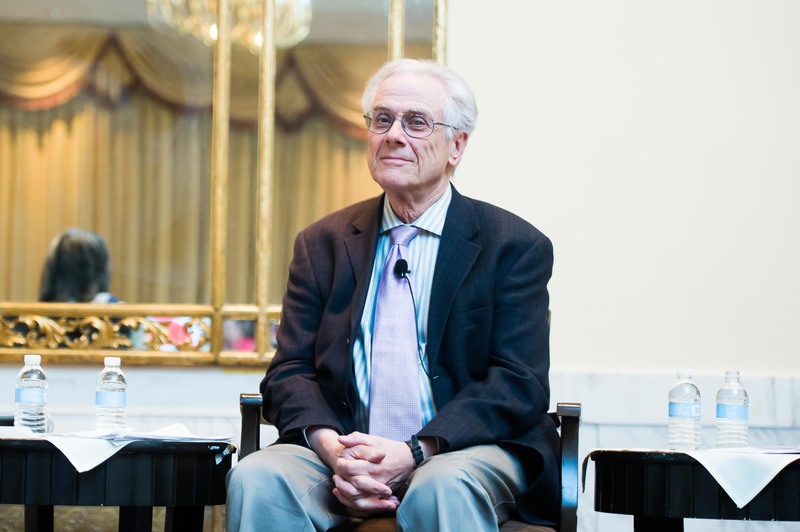 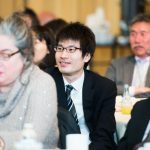 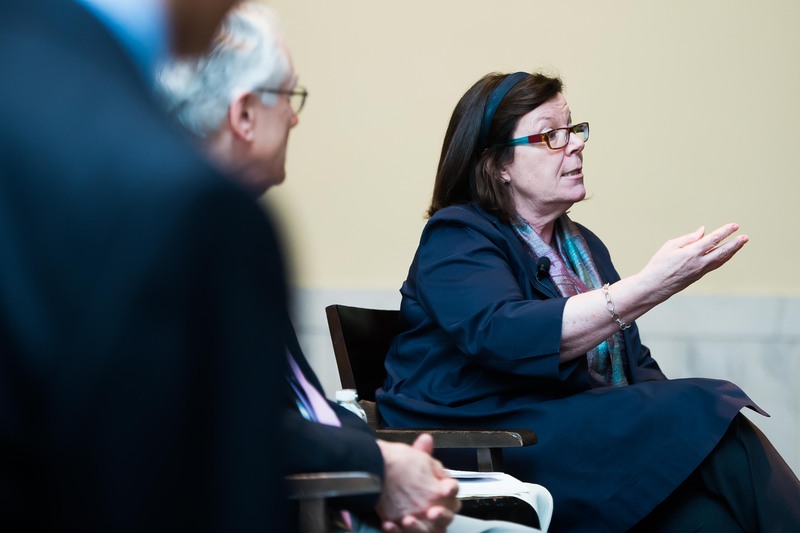 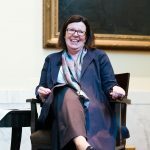 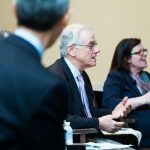 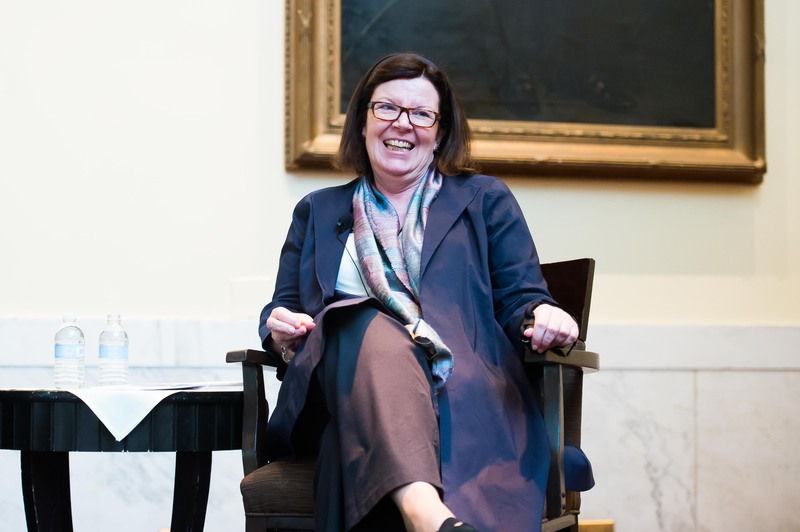 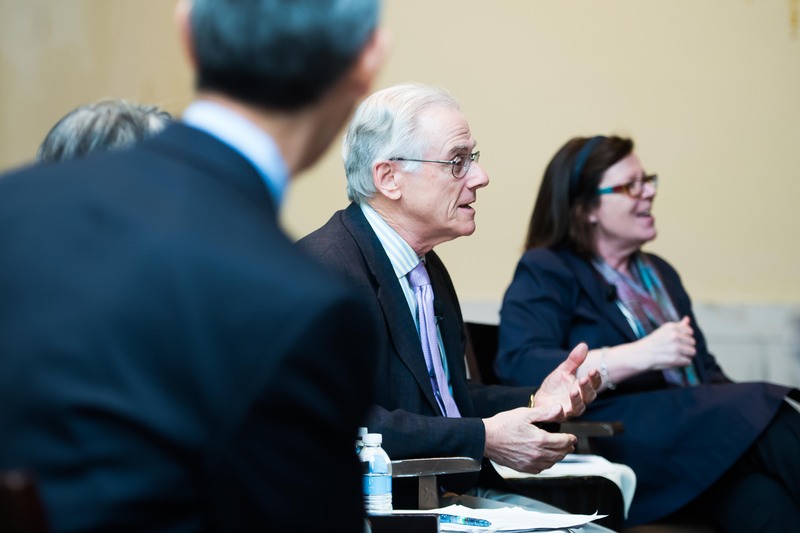 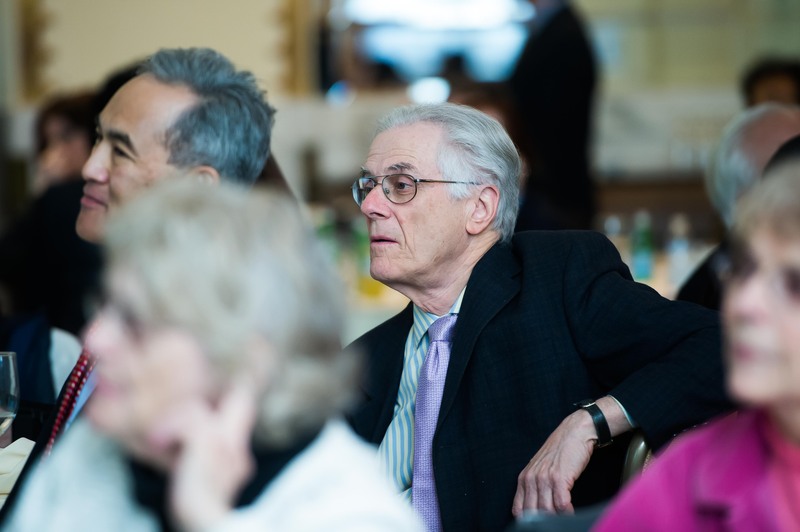 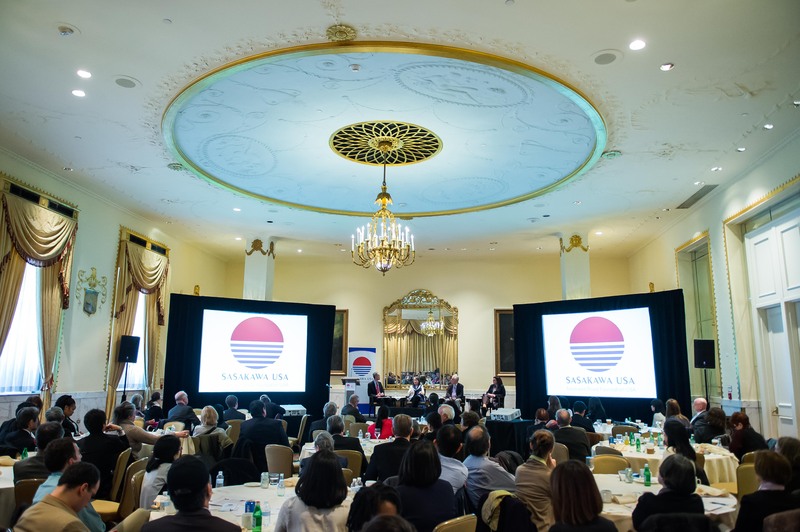 “Evolution of American Perceptions on Japan: Through Film,” an official event of the National Cherry Blossom Festival, explored topics including stereotypes, propaganda, realism, war, globalization, and history as depicted within Hollywood movies. 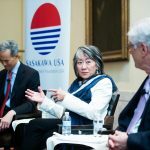 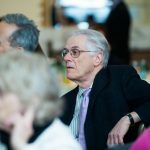 The event delved into American portrayals of Japan and Japanese people and culture within a wide selection of films ranging from Breakfast at Tiffany’s to Letters from Iwo Jima. 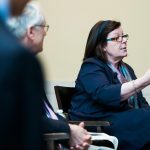 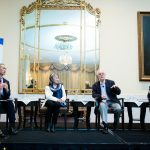 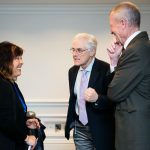 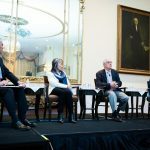 An esteemed panel of experts was on hand to offer context, praise and criticism on a selection of clip reels. 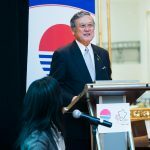 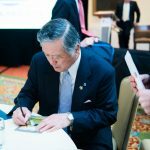 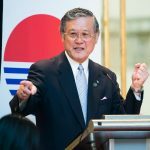 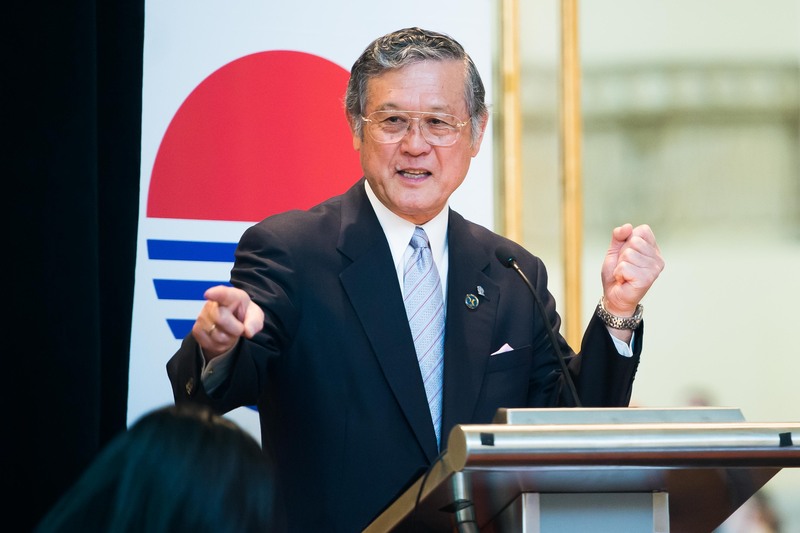 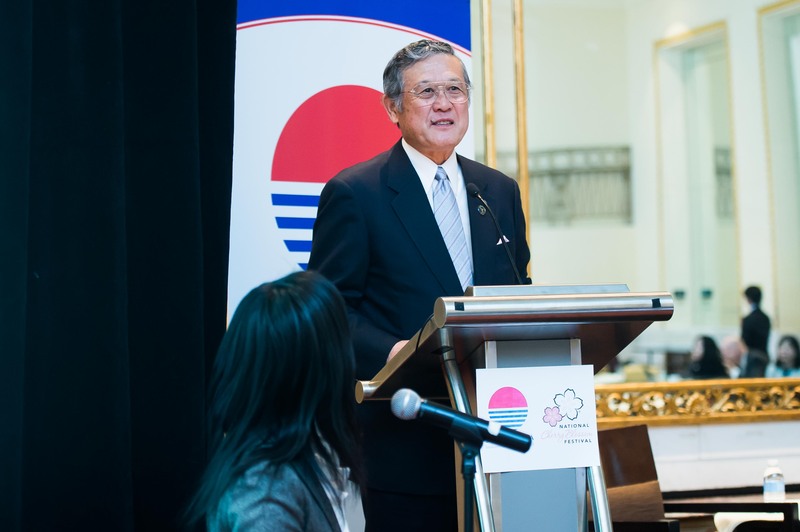 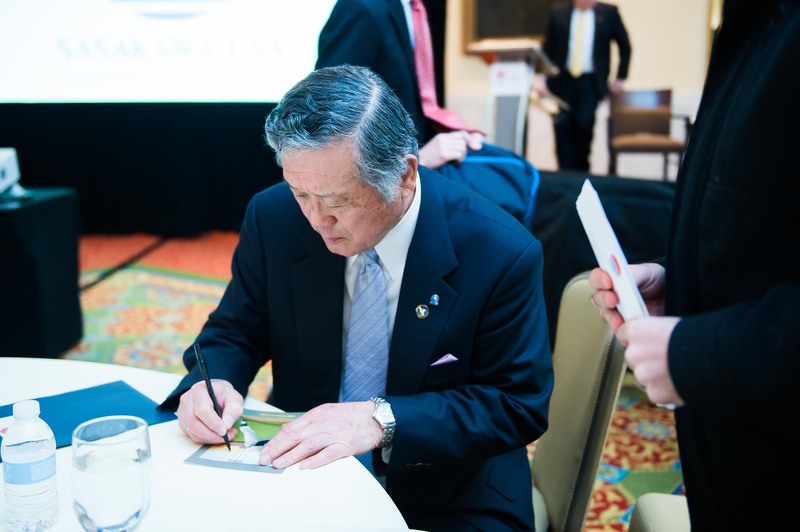 The event also included a keynote speech from Masanori “Mashi” Murakami, a former Major League Baseball Player for the San Francisco Giants who on September 1, 1964, made history by becoming the first Japanese player to ever play for a MLB Team. 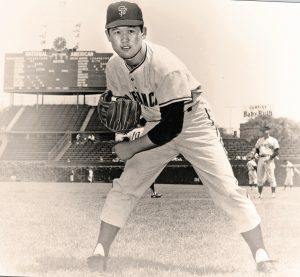 A relief pitcher for the San Francisco Giants for two years, he found success despite minimal English skills and a film industry that, at the time, rarely portrayed Japanese characters as more than stereotypes. 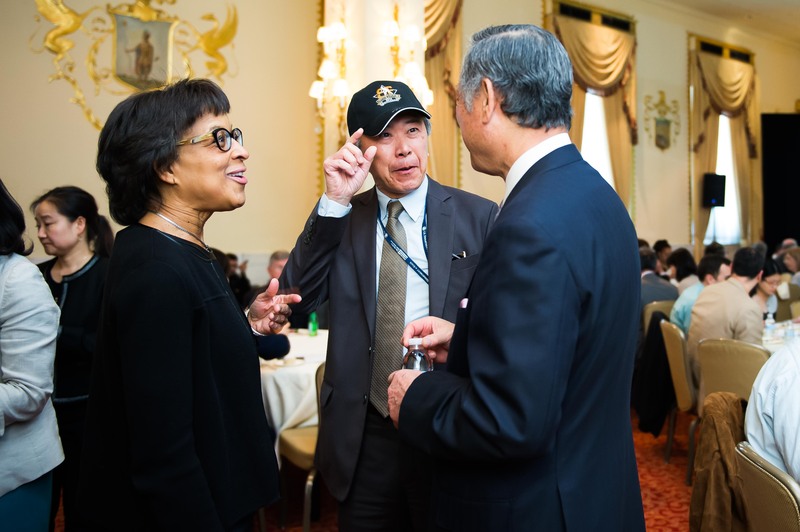 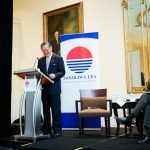 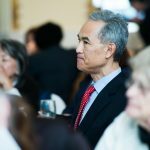 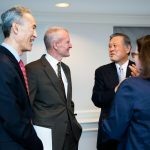 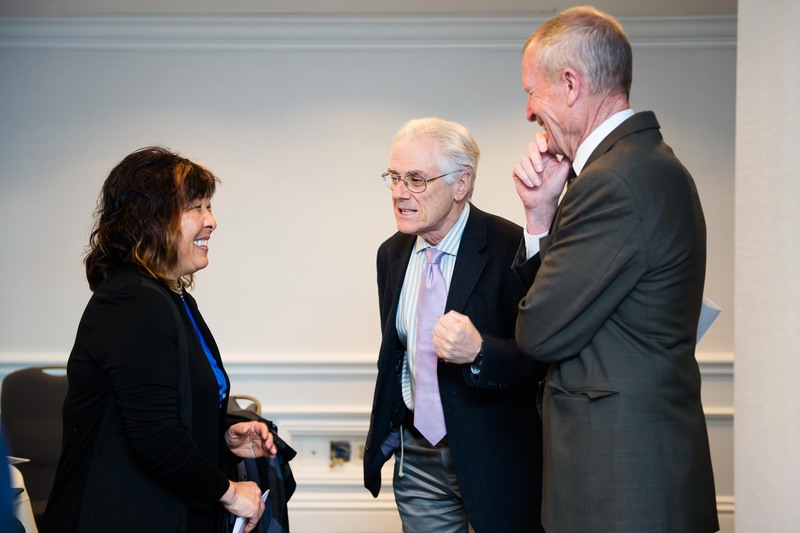 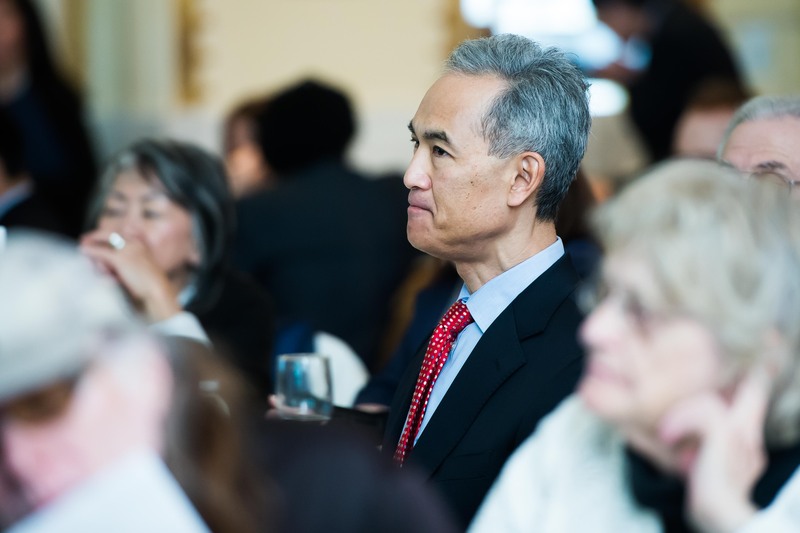 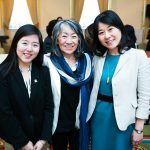 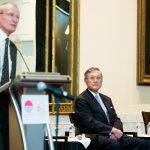 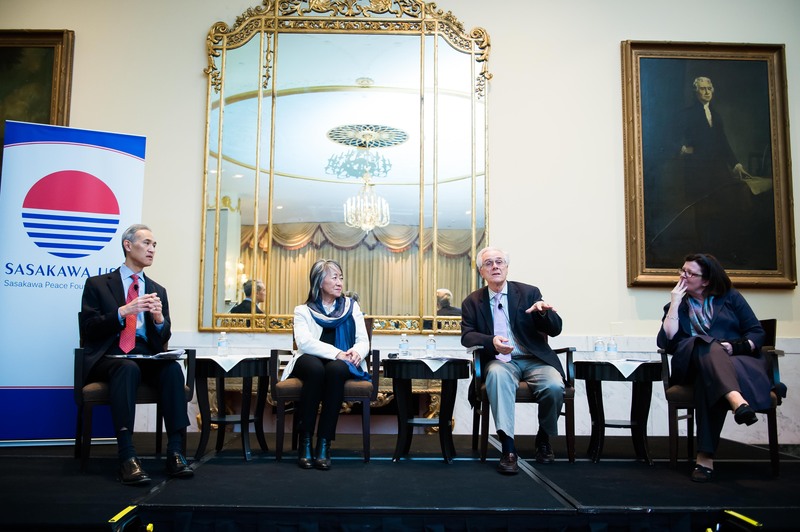 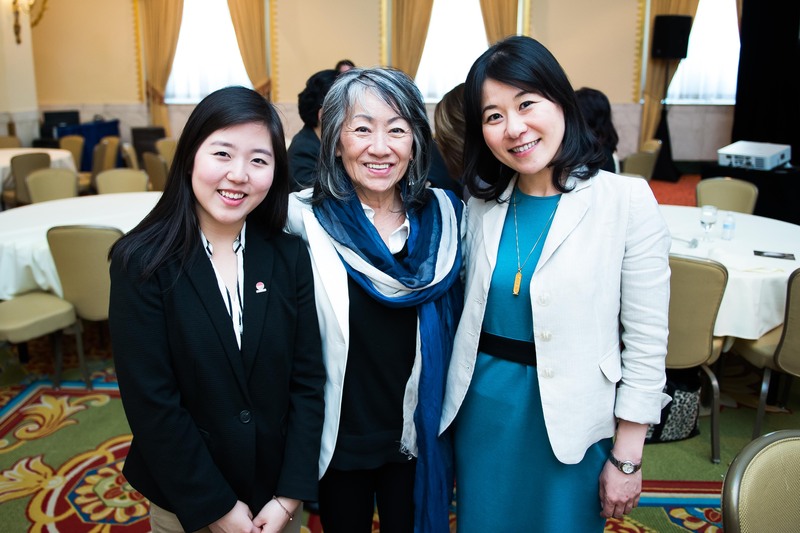 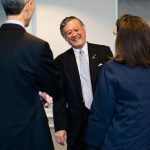 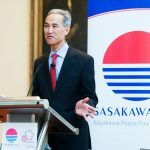 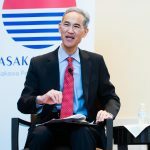 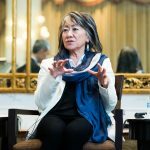 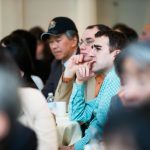 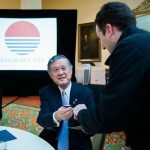 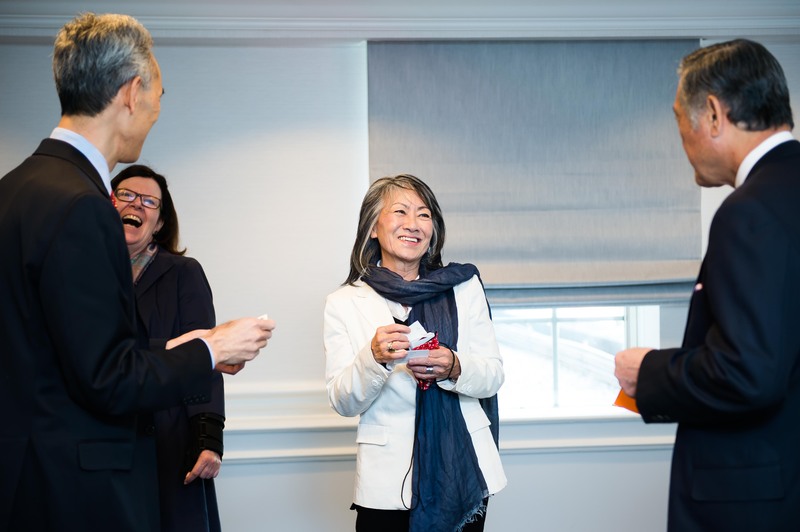 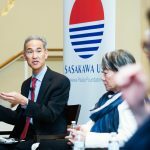 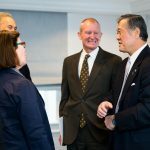 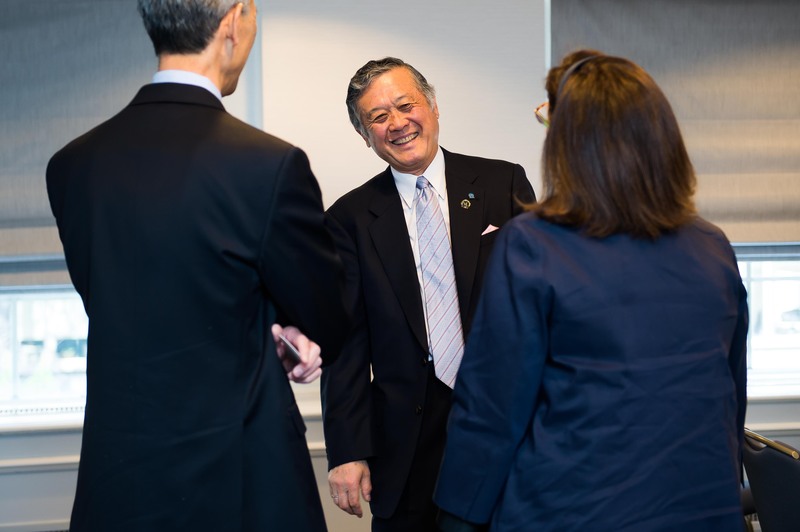 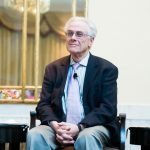 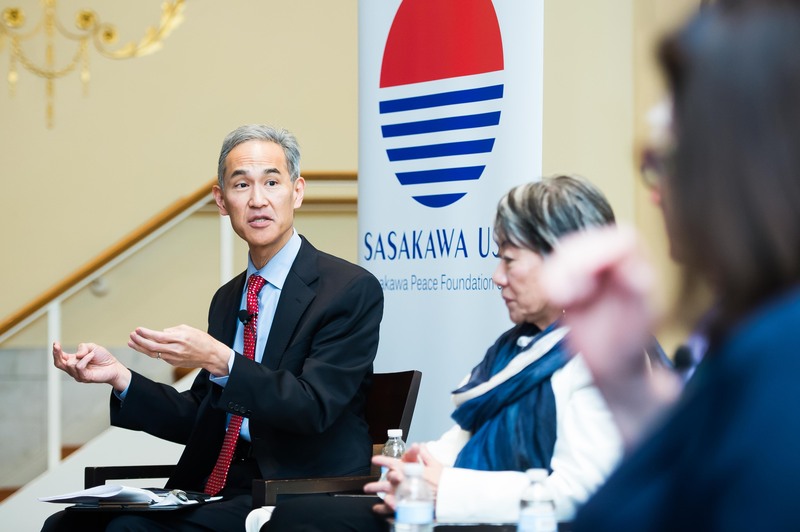 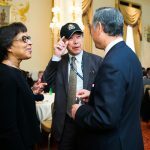 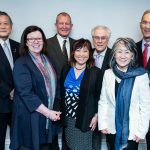 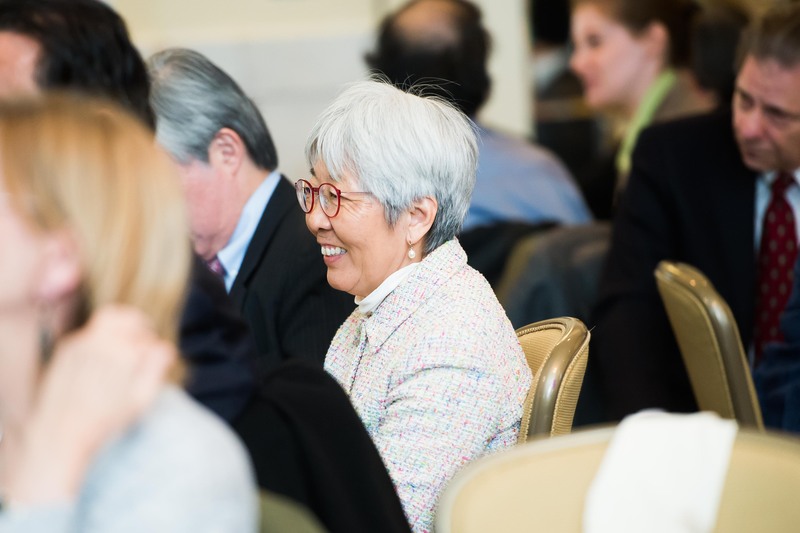 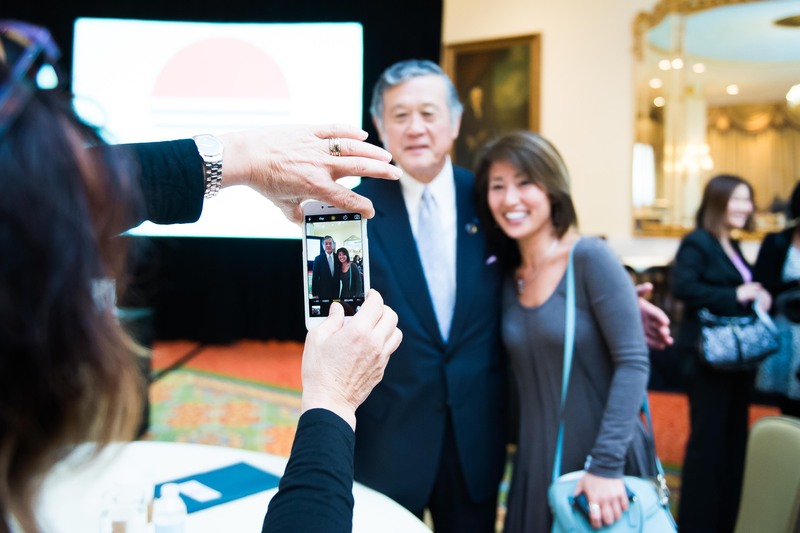 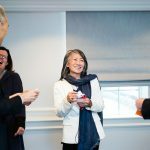 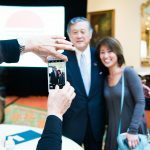 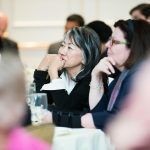 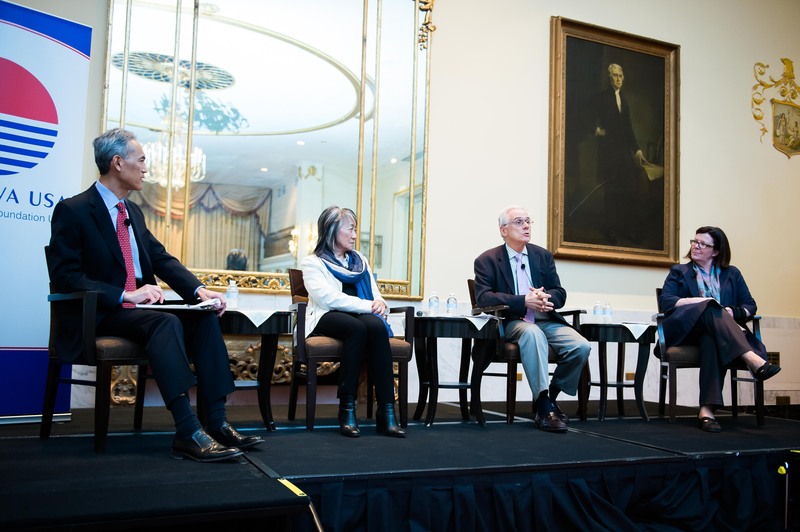 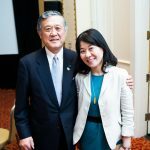 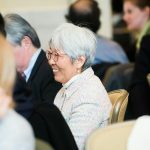 “We are honored to have Mr. Murakami join us for this event to share his amazing experience and discuss American and Japanese perceptions in the 1960s, which he experienced first-hand while playing for the Giants,” Blair said. 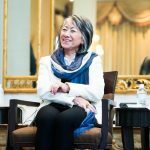 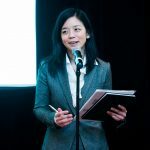 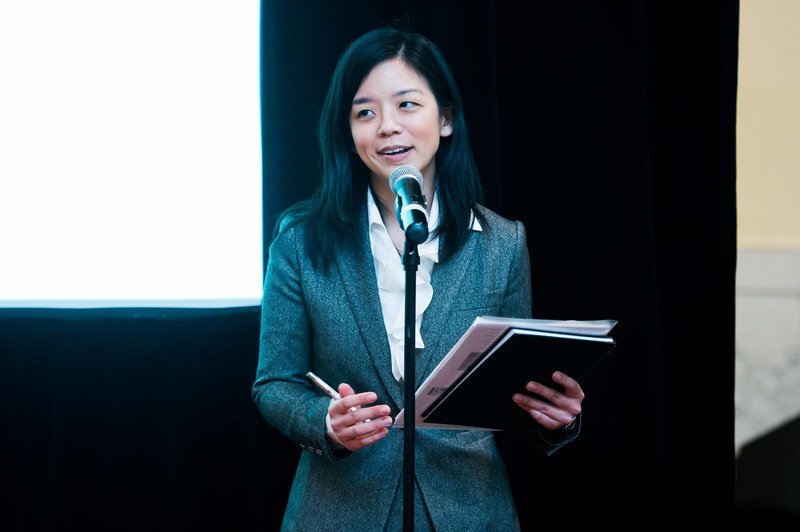 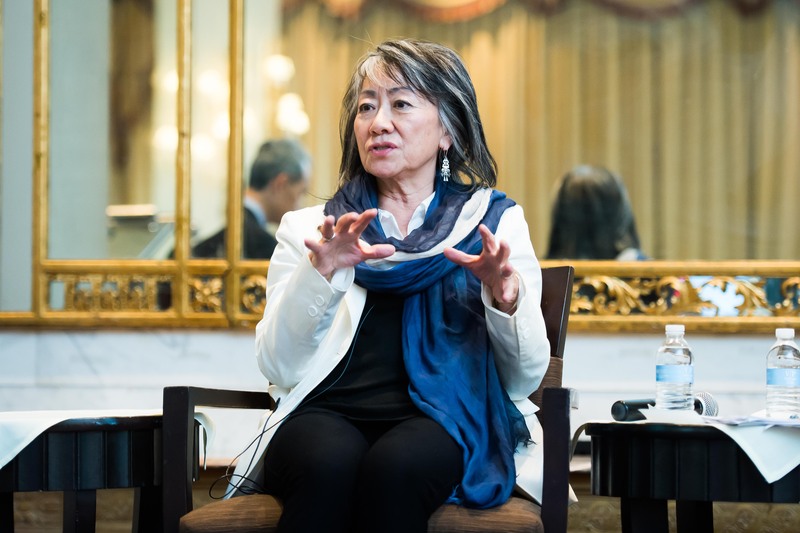 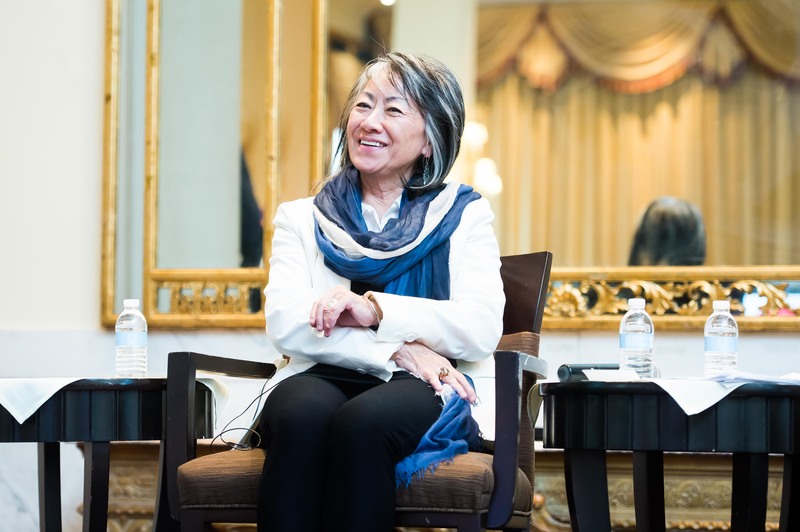 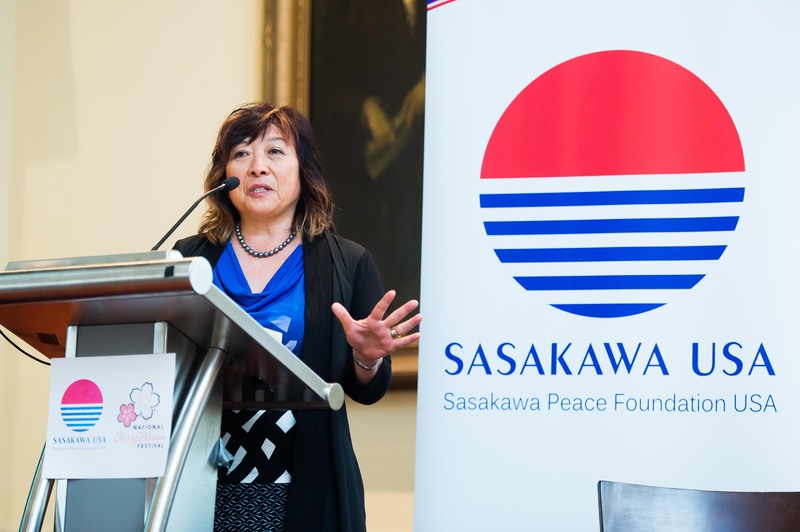 Director/Producer Yuriko Gamo Romer additionally attended and introduced the film Diamond Diplomacy, an upcoming documentary that charts Murakami’s legacy by following the push and pull of how U.S.-Japan relations played out on the baseball field from 1872 to today. 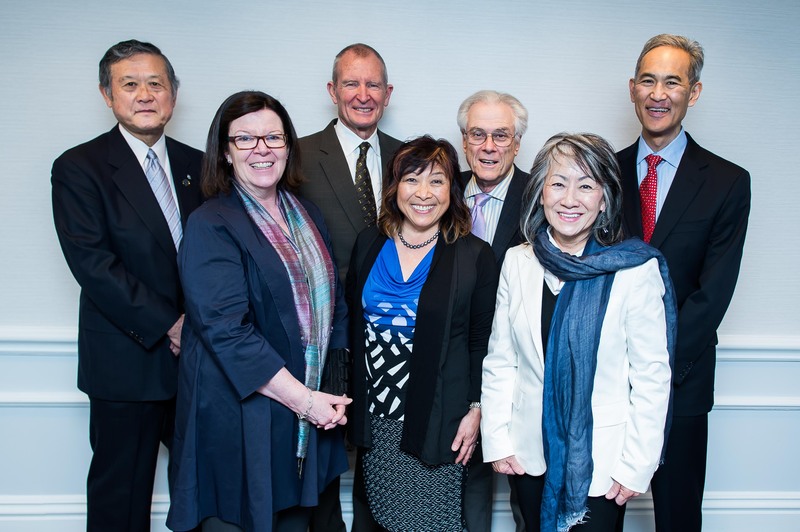 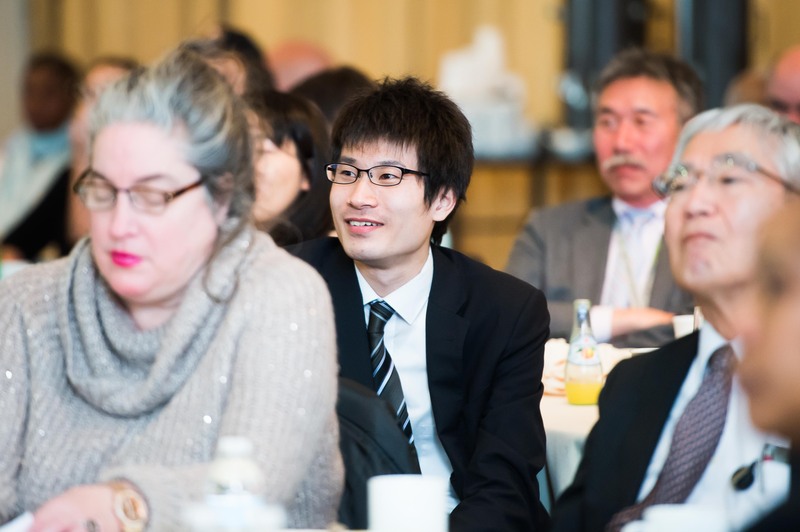 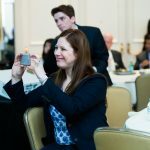 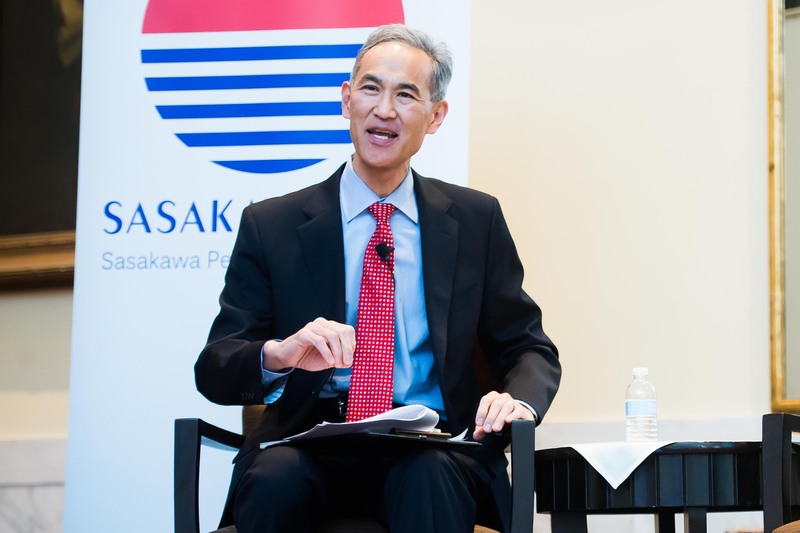 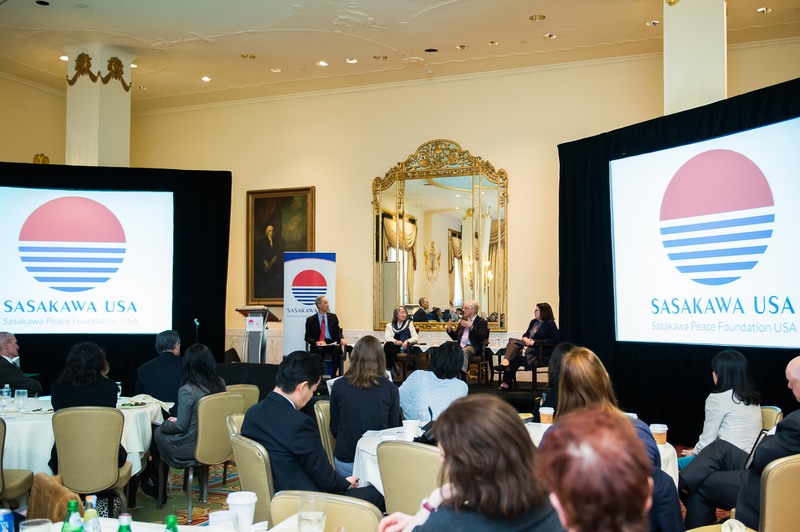 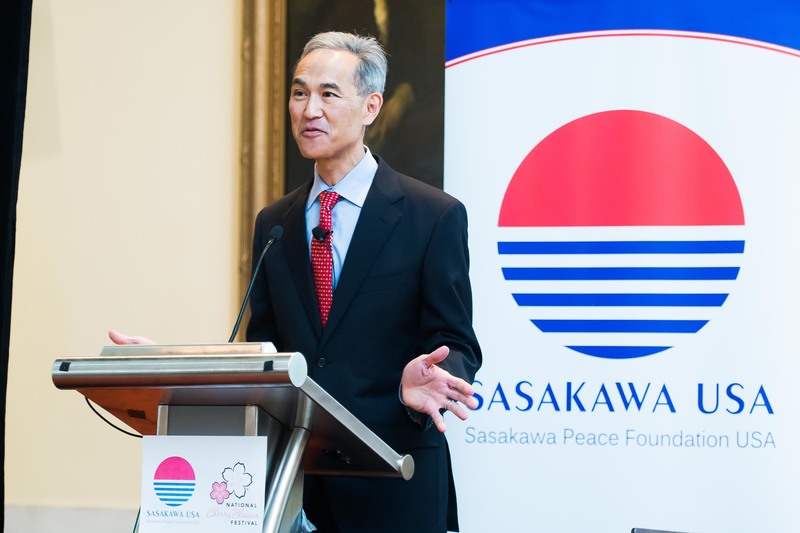 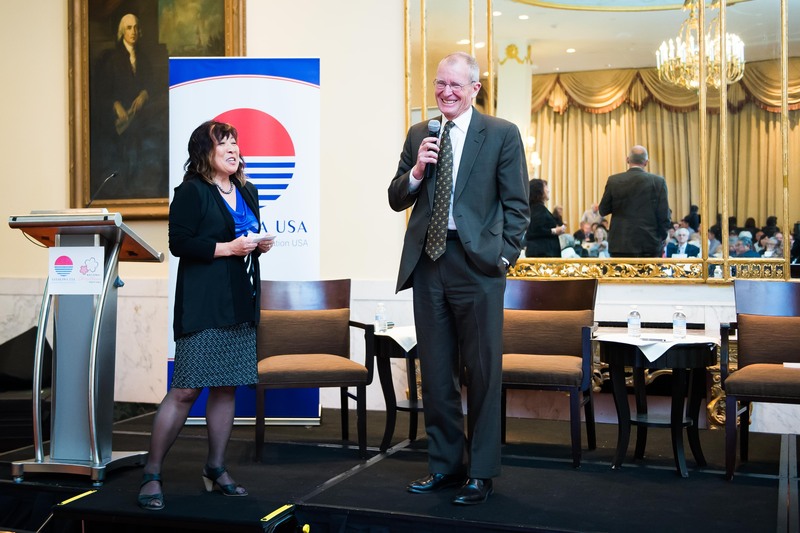 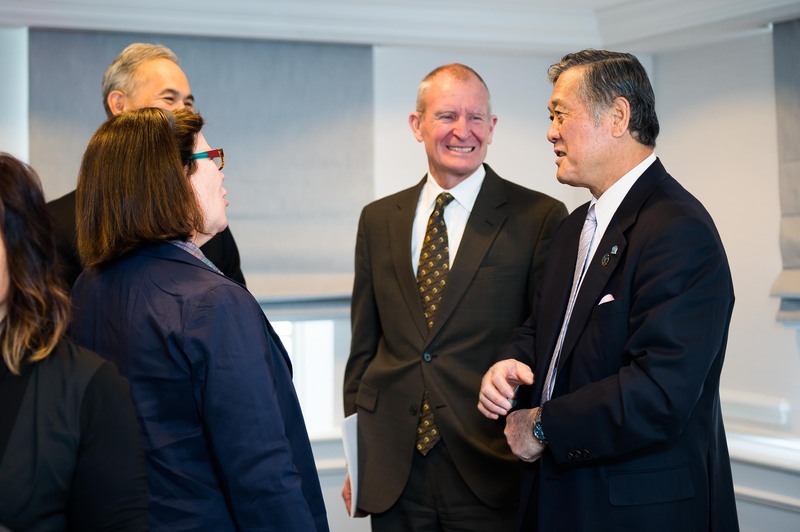 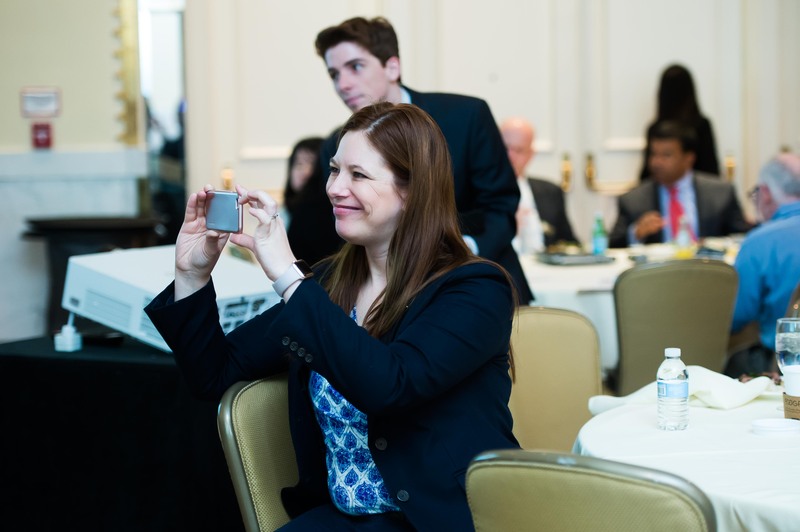 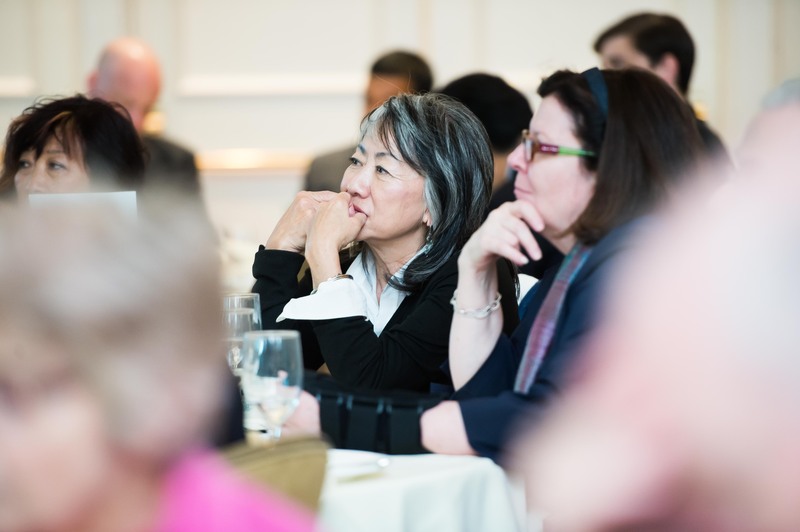 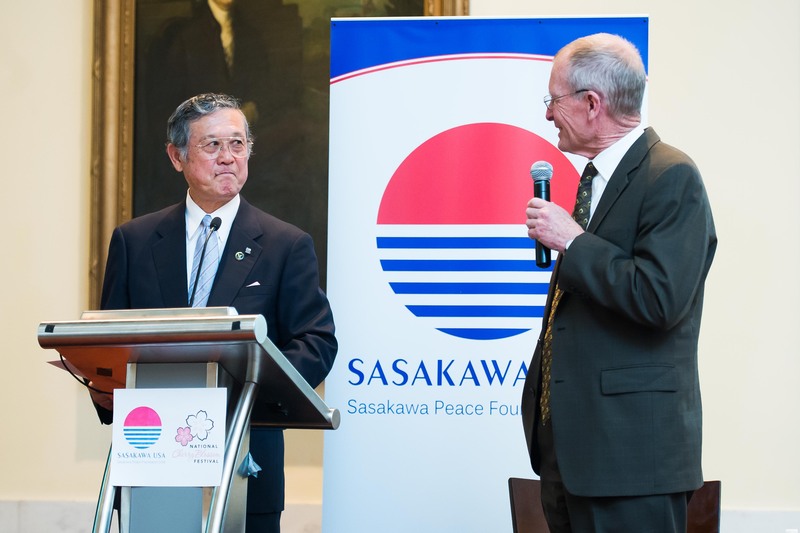 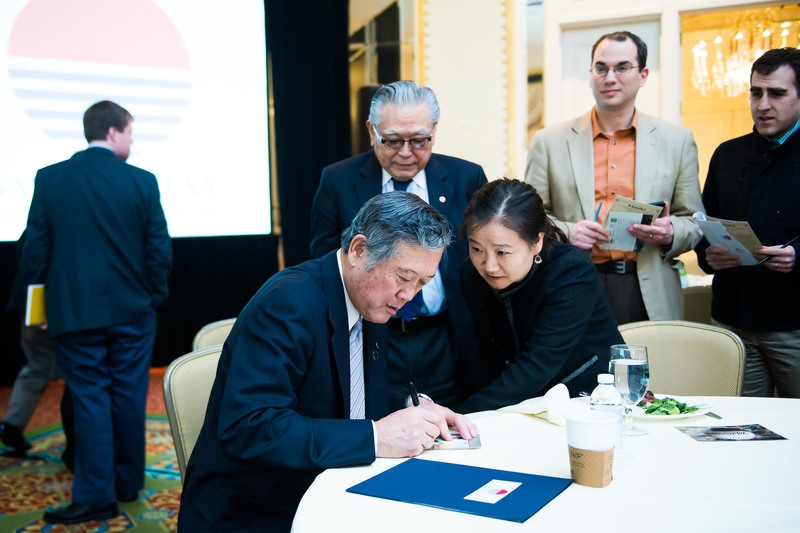 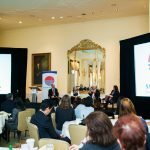 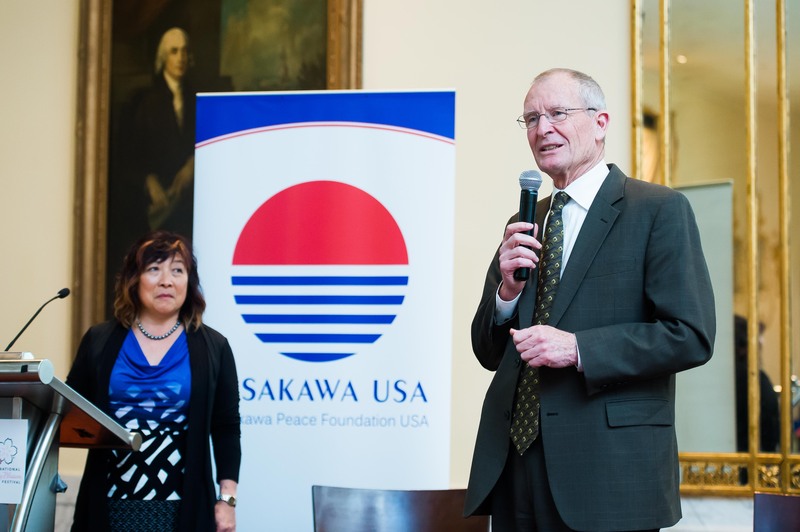 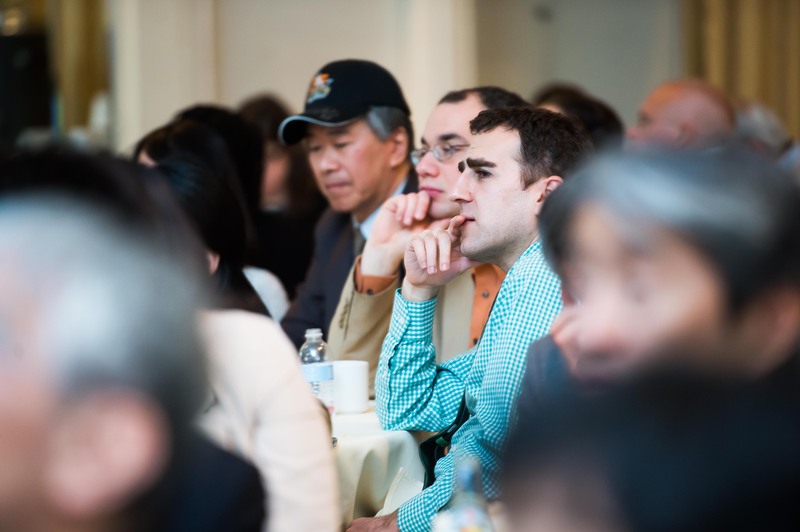 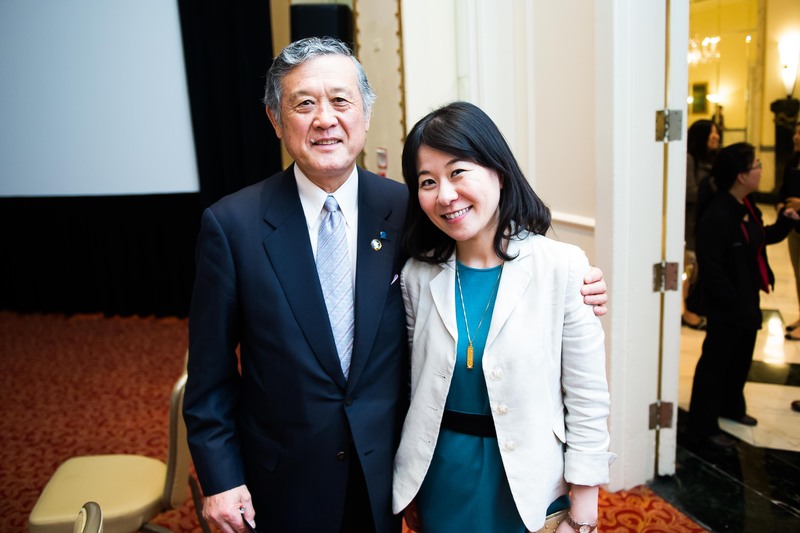 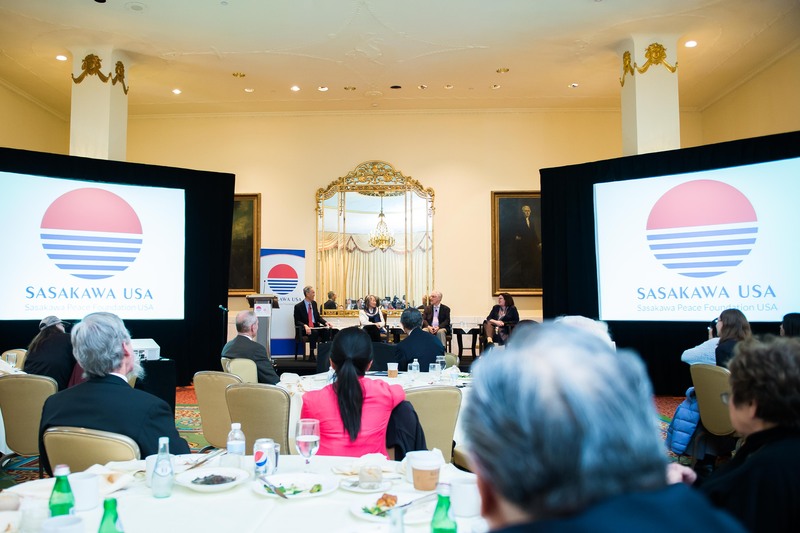 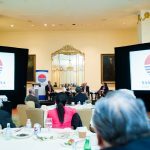 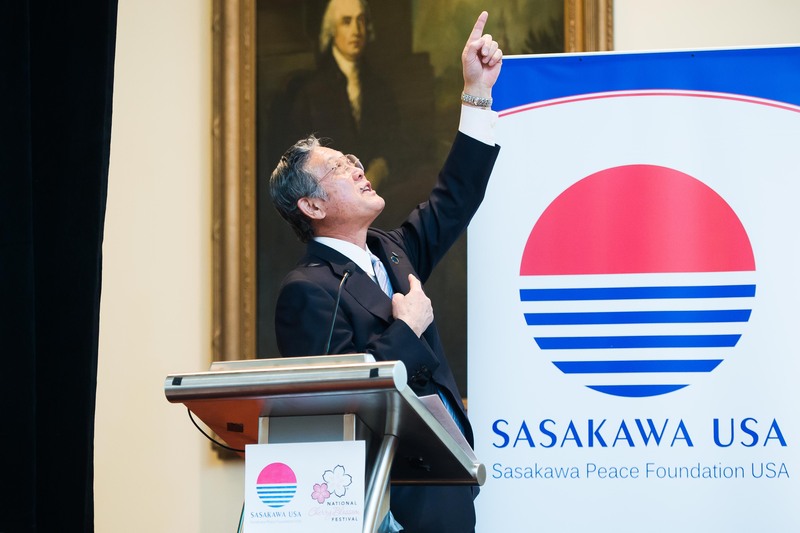 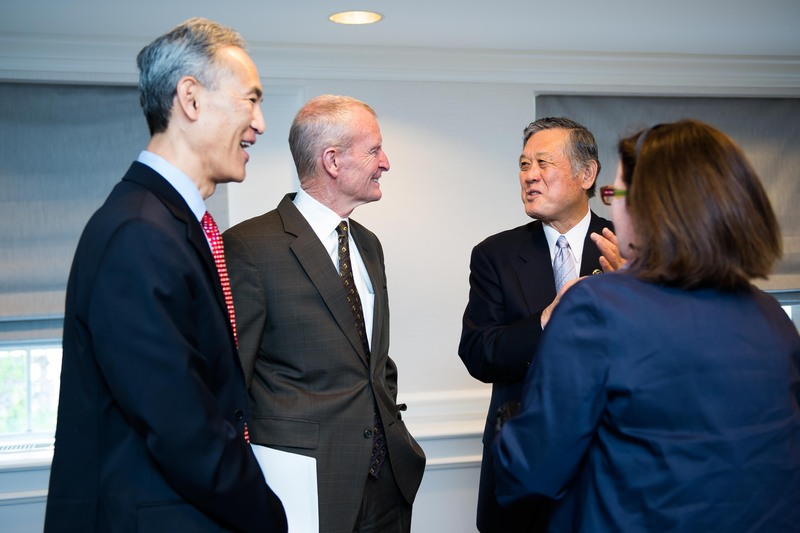 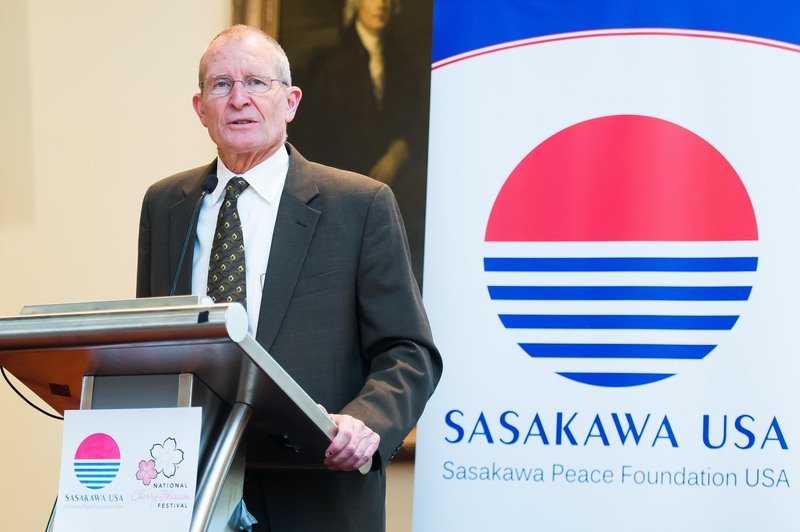 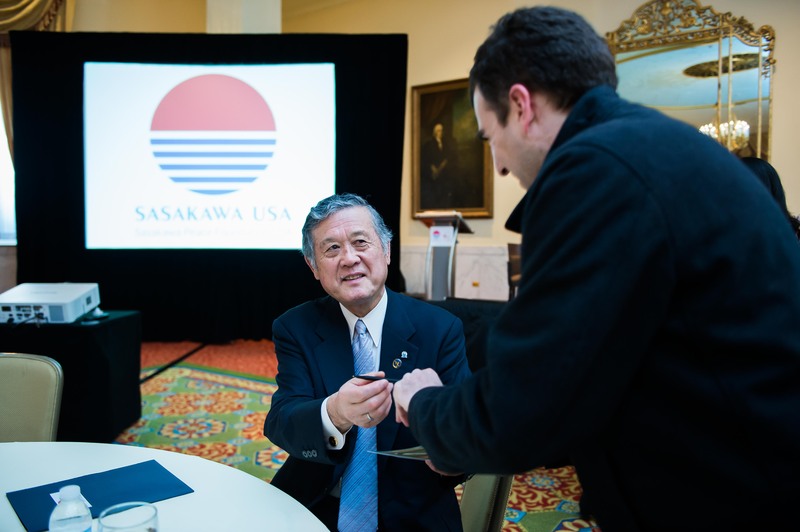 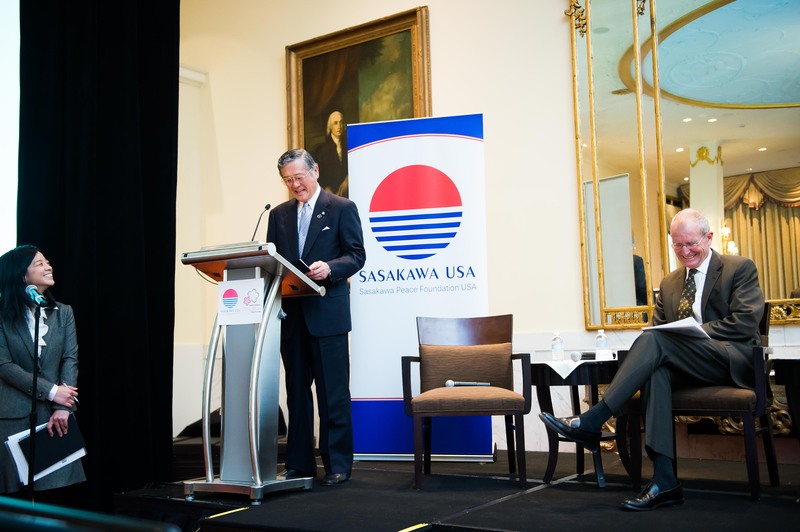 Click here to read about a related event Sasakawa USA hosted in 2015.